If geometrically named bars are your 'thing', it can be assumed that you've already visited Box and Korner; however, if you've never been to Triangle, you have no idea what shape-bars can offer. Triangle takes its name from the physical shape of the club, which is relatively small by Taipei club standards. Despite lacking the size, Triangle boasts the vibe or an industrial warehouse club. 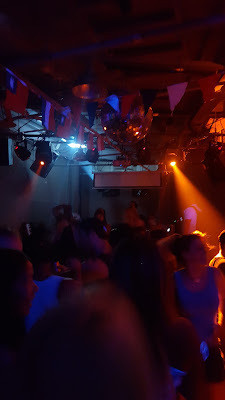 Triangle's small size also makes it an excellent intimate venue for Dj's, which is why the music at Triangle is worth going out of your way to pay it a visit. It's location in the Yuanshan Flora Expo Park places it far away from most other nightlife destinations in the city, but it's easily accessible on the MRT and let's face it, taxi fares in Taipei aren't bad. The fully stocked bar offers all types of highballs and cocktails at very reasonable prices; however, the beer selection is limited to macro lagers. 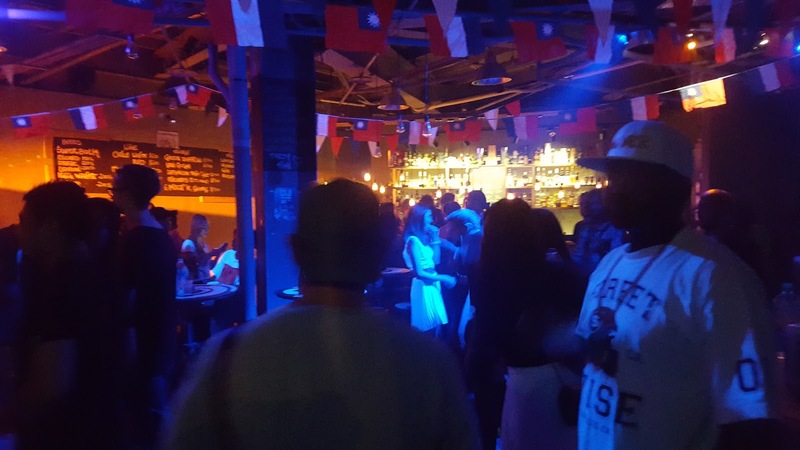 The staff are friendly and helpful and maintain the trendy underground vibe of the club. The crowd varies based on which Djs are playing and what the musical theme of the night is, but the party-goers are sure to be the Taipei-nightlife-know. 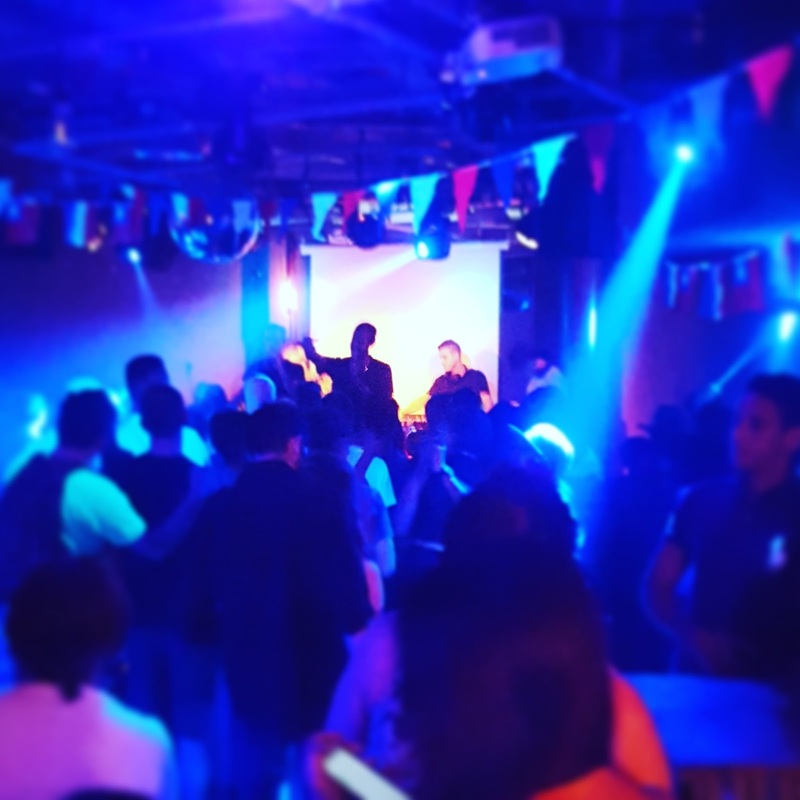 Triangle is not the typical Taipei club venue, it is something different. If you're unsatisfied with the the standard Xinyi club scene and "something different" is exactly what you're looking for, then be sure to check out Triangle. A pairing usually reserved for wines; when paired with beer, cheese can bring both harmony and contrast. 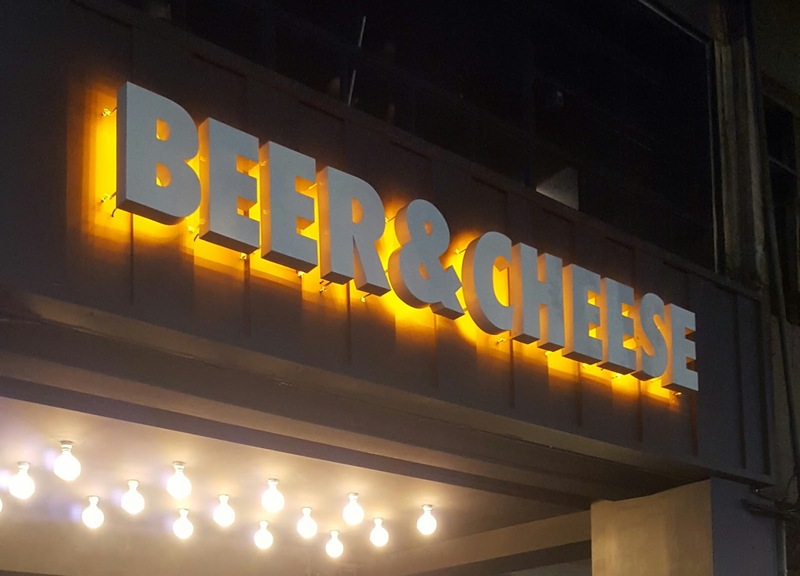 Beer is as versatile as it is diverse, much alike cheeses, and the founder's of one of Taipei's first American-style craft beer taproom recognized this when they named their bar Beer & Cheese Social House. 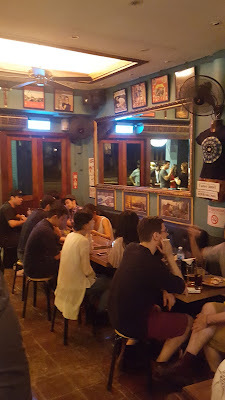 The former Jianshan Road beer-stronghold has updated and expanded to a new location on Keelung Road, a short walk from the Taipei's densest clubbing district. 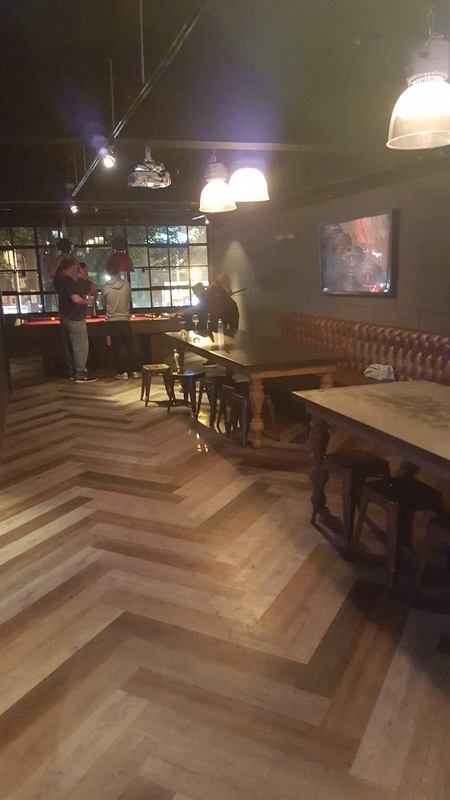 The new bar features two sprawling floors with comfortable booths on the first floor and long tables for larger parties on the second. Each floor features a bar, with the lower maintaining a 10-tap selection of draft craft beer. Among the best features of the new Beer & Cheese is their beautiful red-felted pool table on the second floor that patrons can play-on, free of charge! As the name suggests, Beer & Cheese offer both fine drinks and fine food. They have a range of American comfort foods available, including an excellent selection of grilled cheese sandwiches that will put your loyalty to your mother's home cooking to the test! 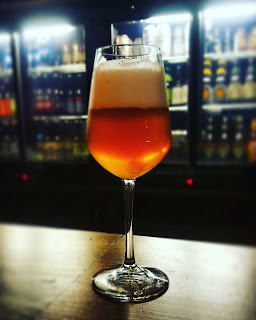 Cheese aside, beer is the focus of Beer and Cheese, and they have an impeccable selection of imported and local craft beers as well as regular tap-takeover events highlighting renowned breweries from Taiwan and abroad. 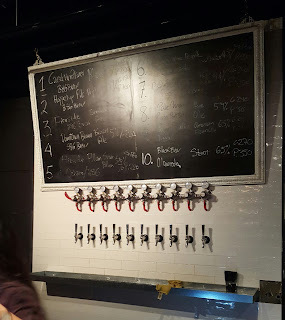 The craft beer prices are not the certainly not the cheapest in the city; however, for those who are inclined to the location and plush seating will not be disappointed. Beer & Cheese is well into it's second iteration now; it came onto the scene as one a Taipei's original West-coast American craft-beer bar and in it's new location it continues to hold up it's legacy. 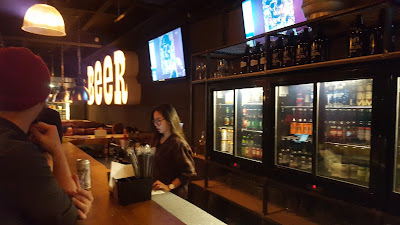 Beer & Cheese, may have updated and relocated but it continues to deliver delectable beer and chill vibes in it's new, and much larger, venue. 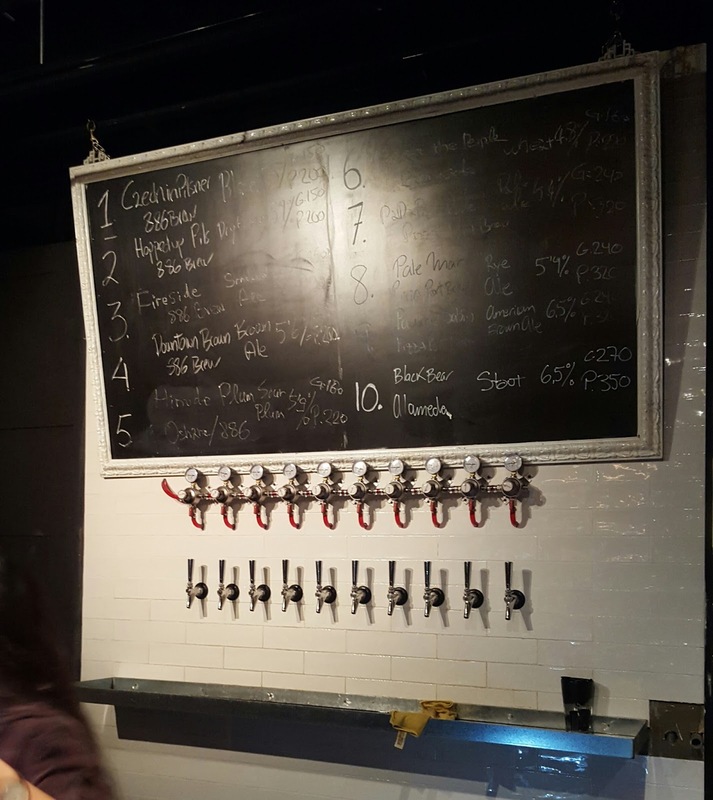 Craft beer lover's in Taipei would be foolish to miss this place! A popular nightspot for locals and expats alike, Revolver has some of the cheapest beer prices in Taipei and hosts some of the cities best bands and DJs on a weekly basis. Revolver's staff are very friendly and uphold the rock'n'roll atmosphere of the bar. 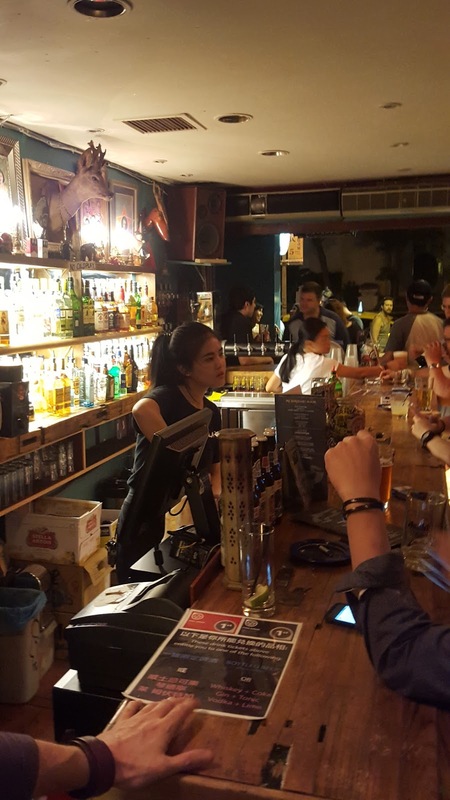 The patronage are primarily expats, but it also sees it's fair share of local students and hipsters. 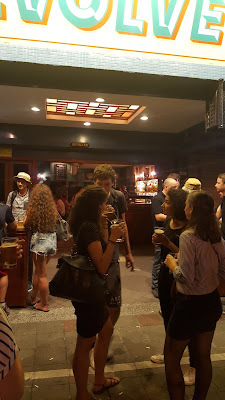 Drink prices are, quite possibly, the best in the city with happy hour (weeknights 6:30-9:30pm) pints of Taiwan Beer and selected highballs going for just NT$80. In addition to Regular priced pints of Taiwan Draft are still at a mere NT$120. Since adding local and imported craft beers to it's repertoire, Revolver has become one of the most affordable bars in Taipei to sample some of the best beers in the city. In addition to Taiwan Beer, Revolver now offers an exceptional selection of craft beer, both on draft and in the bottle. 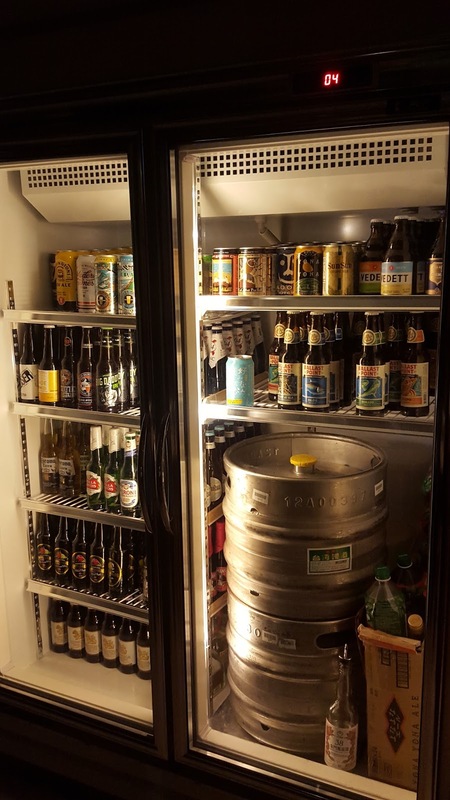 Some craft beers are also available for a happy or price of just NT$150 per pint. 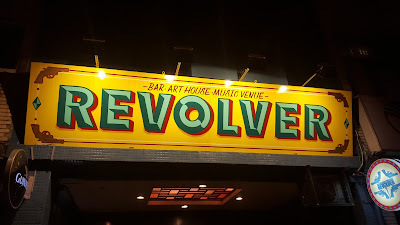 Revolver is a excellent bar to drink with friends and to make new ones. What makes Revolver a special is it's affable crowd of regular patrons and a laid back atmosphere that is accommodating and welcoming. 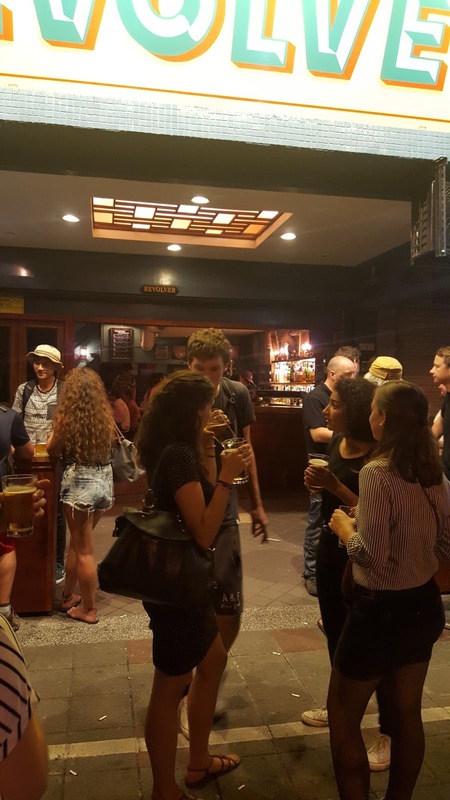 Revolver's prices, drink selection and friendliness make it a most-visit bar for both locals and tourists.